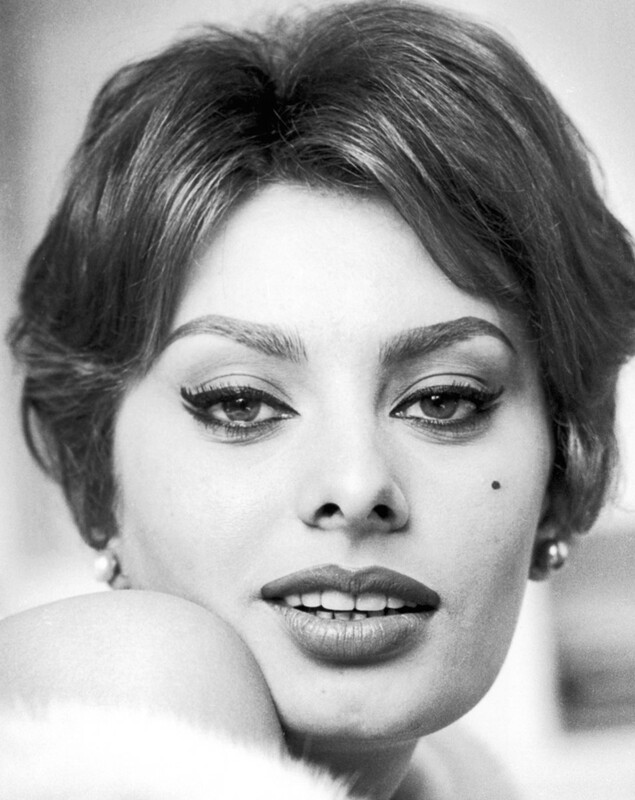 Italian actress Sophia Loren was born in Rome on September 20, 1934. 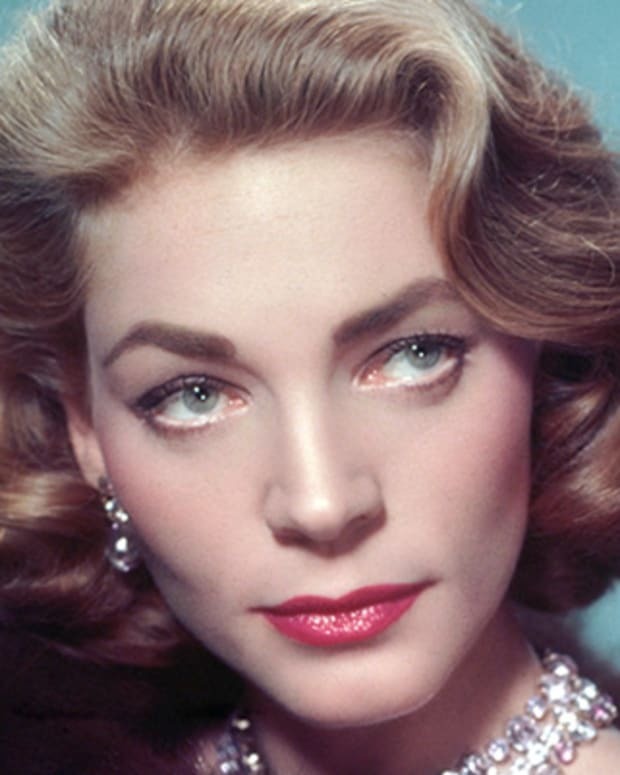 Raised in poverty, she began her film career in 1951 and came to be regarded as one of the worlds most beautiful women. Loren won the Best Actress Academy Award for the film Two Women in 1961 and an Academy Honorary Award in 1991. Married to producer Carlo Ponti for 50 years until his death in 2007, Loren lives in Geneva, Switzerland. After various bit parts and a small role in the 1952 film La Favorita, the first for which she adopted the stage name "Loren," she delivered her breakthrough performance as the title character in the 1953 film Aida. Another leading role in The Gold of Naples (1954) established Loren as one of the up-and-coming stars of Italian cinema. In 1957, Loren starred in her first Hollywood film, The Pride and the Passion, filmed in Paris and costarring Cary Grant and Frank Sinatra. At the same time, she became enmeshed in a love triangle when both Grant and an Italian film producer named Carlo Ponti declared their love for her. Although she had a schoolgirl&apos;s crush on Grant, Loren ultimately chose Ponti, a man the media joked was twice her age and half her height. Even though they married in 1957, complications regarding the annulment of Ponti&apos;s first marriage prevented their union from being officially legally recognized in Italy for another decade. Loren and Ponti&apos;s marriage nevertheless remains one of the rare, heartwarming success stories among celebrity relationships. They remained happily married until Ponti&apos;s death in 2007. According to Loren, the secret to their relationship was maintaining a low profile despite their celebrity status. "Show business is what we do, not what we are," she said. In 1960, Sophia Loren turned in the most acclaimed performance of her career in the Italian World War II film Two Women. In a film with parallels to her own childhood, Loren played a mother desperately trying to provide for her daughter in war-ravaged Rome. The film transformed Loren into an international celebrity, winning her the 1961 Academy Award for Best Lead Actress. 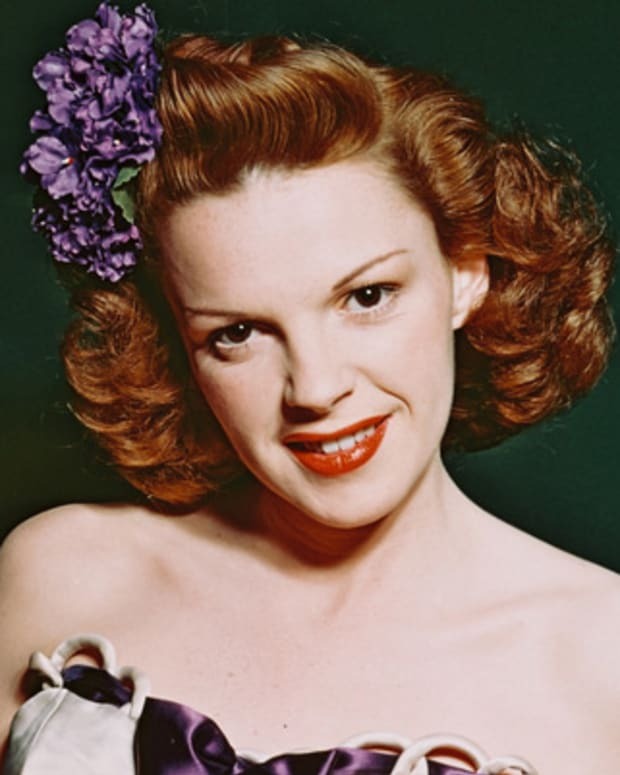 She was the first actress ever to win the award for a non-English-language film. Throughout the 1960s, Loren continued to star in Italian, American and French films, cementing her status as one of the great international movie stars of her generation. Her most notable 1960s performances include Yesterday, Today, and Tomorrow (1963), which won the Oscar for Best Foreign Film, Marriage, Italian Style (1964), for which she earned another Oscar nomination for Best Actress, and A Countess from Hong Kong (1967), costarring Marlon Brando. Sophia Loren moved back to her native Italy during the 1970s and spent most of the decade making highly popular Italian films. She had given birth to two sons, Carlo Hubert Leone Ponti, Jr. (born December 29, 1968) and Edoardo (born January 6, 1973), and during the 1980s she backed off her intense filming schedule to spend more time raising her teenaged children. Loren also expanded into other business ventures. In 1981 she became the first female celebrity to release her own perfume, following up with a personal eyewear line shortly thereafter. Loren published a book, Women and Beauty, in 1994. She continues to act and appear frequently in public as one of the film industry&apos;s greatest living legends. Some of her more popular and acclaimed later films include Prêt-à-Porter (1994), Grumpier Old Men (1995) and Nine (2009). Loren retains her youthful energy and age-defying hourglass physique. She still can be seen strutting down the red carpet into award shows, looking fabulous in high heels and low-cut dresses that women several decades her junior would be happy to pull off. However, after more than 100 films and five decades in the spotlight, Loren remains true to her humble Italian roots. Perhaps the best evidence of this is the fact that as an actress Loren has always delivered her best and most acclaimed performances playing salt-of-earth women, not bombshell heroines. As one director recently said, "Sophia is perhaps the only movie star who has never forgotten where she came from." Now a resident of Geneva, Switzerland, Loren continues to see the world as a place full of beauty: "I always wake up early and jump out of bed — sometimes not wanting to, because one can always find an alibi not to exercise — and then I take a walk for an hour. And as I walk round the park I always think, &apos;Maybe round the corner I am going to find something beautiful.&apos; I always think positively. It is very rare that you find me in a mood that is sad or melancholic." Actress Sofia Villani Scicolone was born on September 20, 1934 in Rome, Italy. 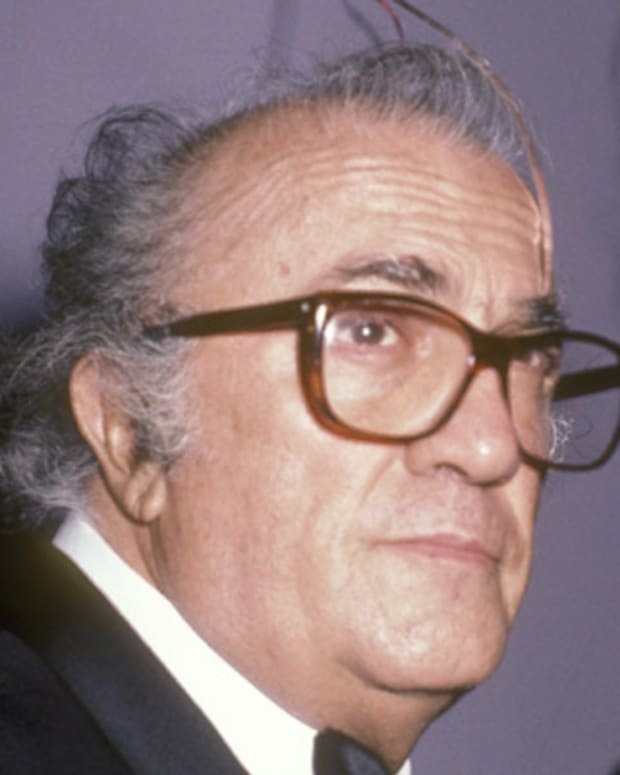 Her father, Riccardo Scicolone, considered himself a "construction engineer," but in fact he spent most of his time hanging around the fringes of show business, hoping to romance young actresses. Sophia Loren&apos;s mother, Romilda Villani, was one of them. 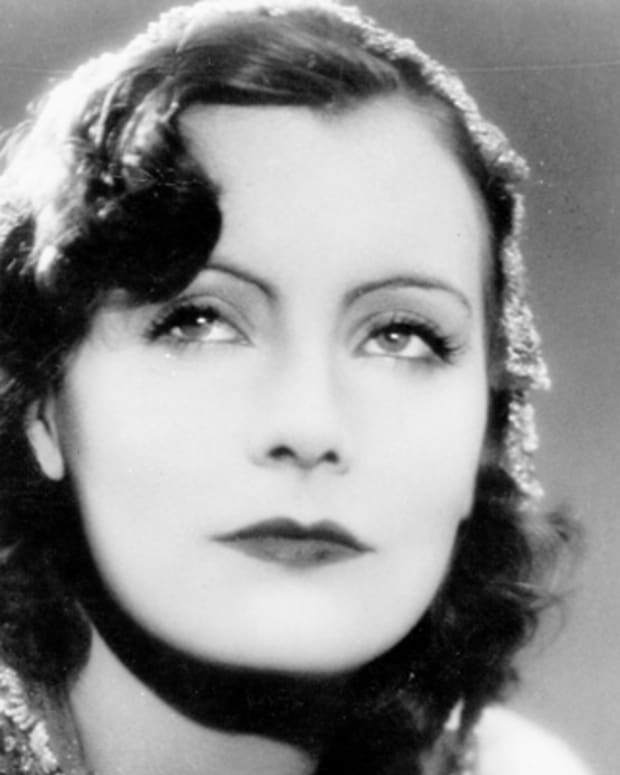 Bearing an uncanny resemblance to Greta Garbo, Villani had once been offered a trip to the United States to play Garbo&apos;s body double, but her mother refused to let her go. After Sophia Loren&apos;s birth, her mother took her back to her hometown of Pozzuoli on the Bay of Naples, which one travel book described as "perhaps the most squalid city in Italy." Although Riccardo Scicolone fathered another child by Villani, they never married. As Loren&apos;s mother put it, "That pig was free to marry me, but instead he dumped me and married another woman." 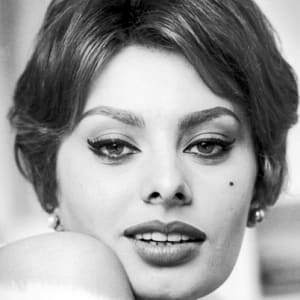 Although she would go on to be considered one of the most beautiful women in history, Sophia Loren&apos;s wet nurse remembered her as "the ugliest child I ever saw in my life." A quiet and reserved child, Loren grew up in extreme poverty, living with her mother and many other relatives at her grandparents&apos; home, where she shared a bedroom with eight people. Things got worse when World War II ravaged the already struggling city of Pozzuoli. The resulting famine was so great that Loren&apos;s mother occasionally had to siphon off a cup of water from the car radiator to ration between her daughters by the spoonful. During one aerial bombardment, Loren was knocked to the ground and split open her chin, leaving a scar that has remained ever since. Nicknamed "little stick" by her classmates for her sickly physique, at the age of 14 Loren blossomed, seemingly overnight, from a frail child into a beautiful and voluptuous woman. "It became a pleasure just to stroll down the street," she remembered of her sudden physical transformation. That same year, Loren won second place in a beauty competition, receiving as her prize a small sum of cash and free wallpaper for her grandparents&apos; living room. In 1950, when she was 15 years old, Loren and her mother set off for Rome to try to make their living as actresses. Loren landed her first role as an extra in the 1951 Mervyn LeRoy film Quo Vadis. She also landed work as a model for various fumetti, Italian publications that resemble comic books but with real photographs instead of illustrations. 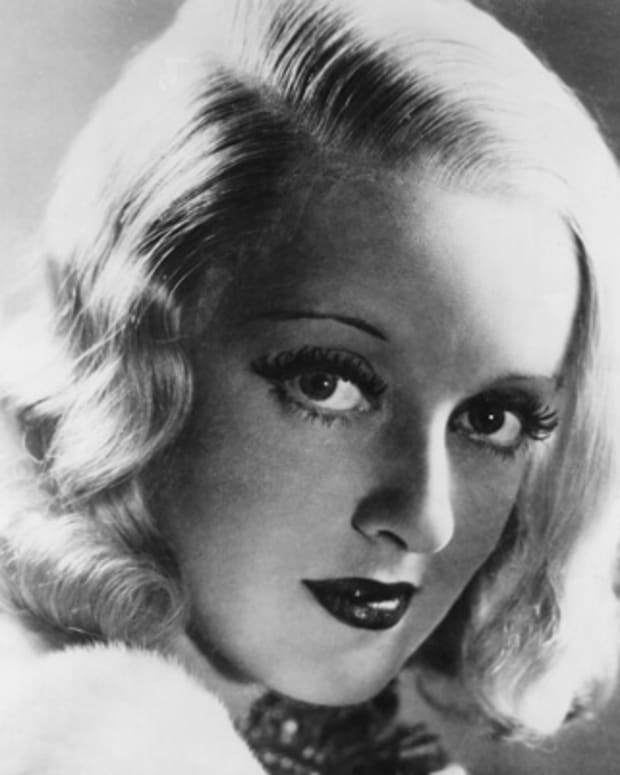 Bette Davis is remembered as one of Hollywood's legendary leading ladies, famous for her larger-than-life persona and for her nearly 100 film appearances. Academy Award winner Marlee Matlin, who pursued a professional acting career despite being legally deaf, is an inspirational role model to many. Olivia de Havilland, the last living main star from ‘Gone with the Wind,’ has turned 102. The actress has won two Oscars, one in 1946 for Best Actress in ‘To Each His Own,’ and the second three years later for ‘The Heiress.’ She was recently named Dame by Queen Elizabeth.